We recommend the use of the Holder with any Horslyx product.. Some horses love Horslyx so much that they can become very enthusiastic when enjoying their lick, occasionally leading to damaged tubs. 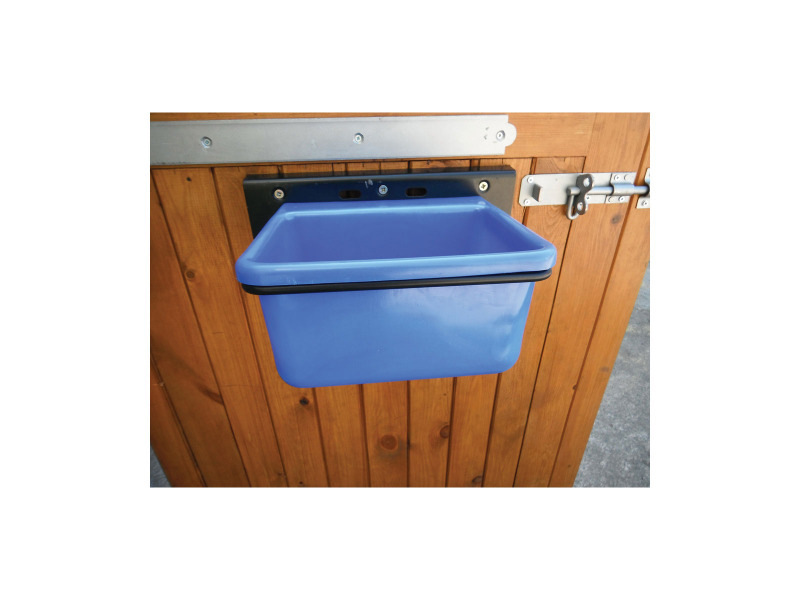 The Holder gives horse owners a simple and safe way of protecting their Horslyx from wayward hooves both in the field and the stable. Having been trialled against kicks and knocks, the re-usable Lick Holder offers a totally weatherproof and cost effective feeding method. 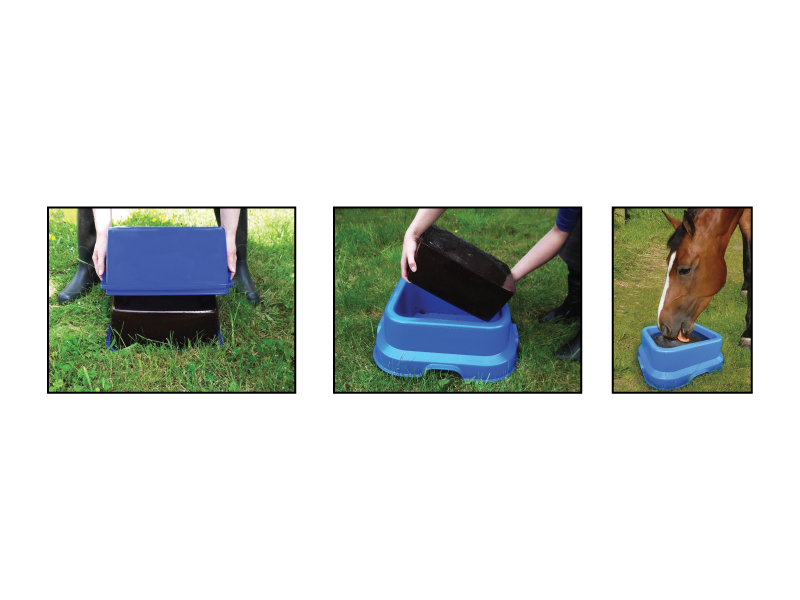 The Holder is multi-purpose and can also be used as a floor feeder in the field or stable. To remove the lick from its container, first flex the sides away from the lick. Turn upside down and knock sharply on the bottom of the container. Once removed from the packaging, turn the lick the right way up, before placing into the Lick Holder. See the below video to watch the process. There are currently no questions for Horslyx Lick Holder - be the first to ask one!